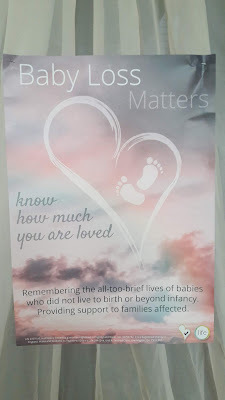 From Sunday 17th March there is a special week of reflection & prayer for all those who have suffered the loss of a baby and in loving memory of all those tiny lives. 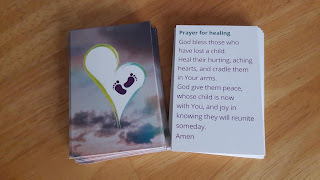 Masses will be said, ribbons can be tied in the tree and there is an area for people to reflect or pray and even write down their thoughts or the name of a baby who was lost - at any age or at any stage of pregnancy. 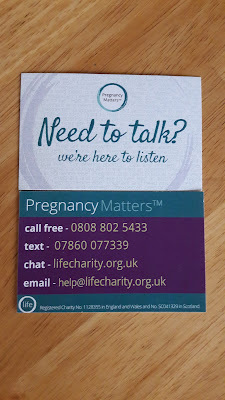 This week hopes to help us all be more open about the subject of baby loss, to help bring people closer to healing and to mark the passing of all those precious lives, however short. 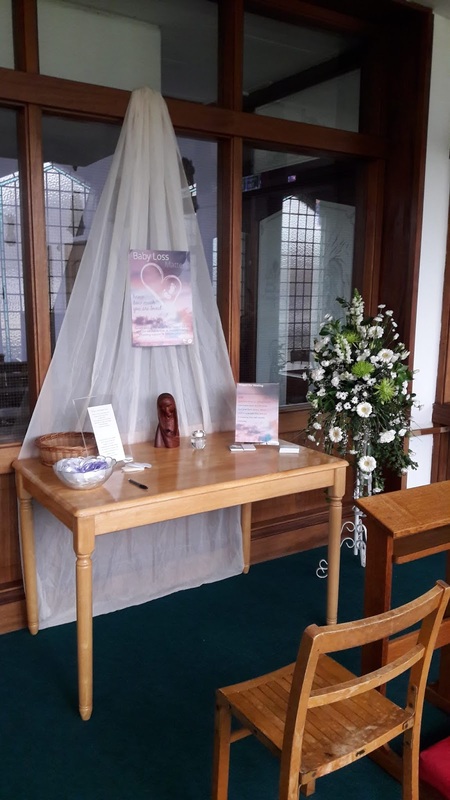 Please feel free to visit the reflection area of the church this week, which is situation in the entrance area.